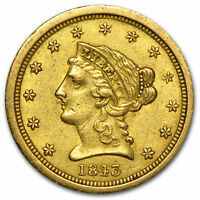 1853 Liberty Gold Dollar Coin G$1 - Certified NGC AU58 - Rare Coin! 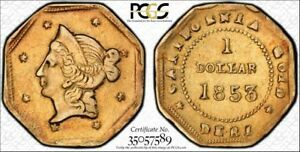 salci_coins has no other items for sale. Sales tax may apply when shipping to: IA*, MN*, NJ(6.875%), WA*. 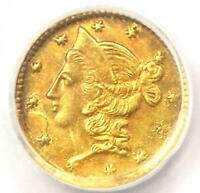 We offer a combined purchase to save you money on shipping of multiple purchases. All items purchased within 3 days qualify. All international custom duties and taxes must be paid by the buyer. We reserve the right to refuse to ship any ebay order deemed questionable or of significant risk to us regardless of price confirmation unless you pay for full shipping costs of insurance and tracking postal charges when it is necessary and/or required to track a package.